A new immigrant to Canada is grateful a Go Public investigation has helped him recover almost $4,000 Enterprise Rent-A-Car charged to his credit card for damage he says he didn’t cause. A new immigrant to Canada is grateful a Go Public investigation has helped him recover almost $4,000 after Enterprise Rent-A-Car charged his credit card for damage he says he didn't cause. "The only reason I think they [Enterprise] care about my case is that … they don't like this case to be publicized." Arash Parsi, a structural engineer, moved to Canada from Iran with his wife and young son last spring. The trouble started after he rented a car from a Richmond, B.C., branch of Enterprise Rent-A-Car in April, 2015, to pick up some groceries and basic supplies. When he returned the vehicle the next day, an employee at Enterprise inspected the car and noted no damage. But 10 days later, Enterprise called Parsi to tell him that it had discovered almost $4,000 worth of damage, and because he was the last driver on record, he was responsible for the repair costs. "I was quite astonished," says Parsi. Parsi was adamant he didn't damage the car, but claims an Enterprise employee told him because he had paid for the rental with his credit card, Parsi should put in a claim with his credit card's insurance company. Parsi says he refused, saying he couldn't make a false insurance claim in good conscience. He claims the Enterprise employee told him things could be handled "easily," and that "no one would be hurt," adding that if he did not make a claim he would be "in big trouble." Parsi asked for photographs of the damage and a copy of the repair bill. When it arrived two months later, damage was visible, but he was shocked by a photo of the odometer. 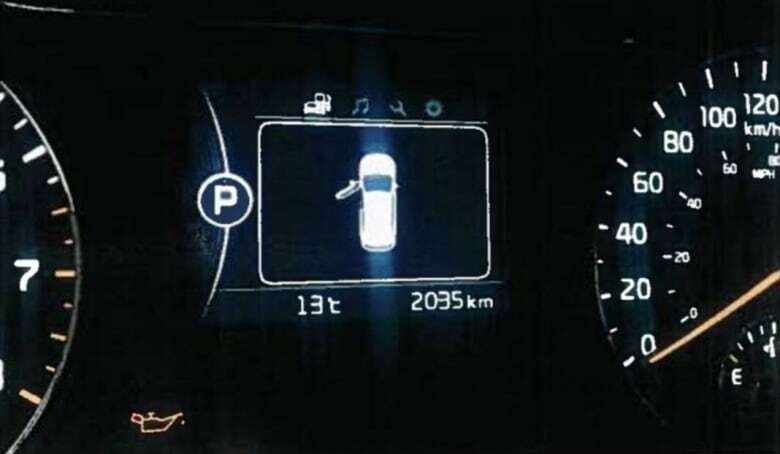 It showed 2,035 kilometres — 248 kilometres more than when he returned the car. "I'm pretty sure someone is lying," Parsi told Go Public. In September, Enterprise sent Parsi a letter, notifying him they had charged his credit card almost $4,000. 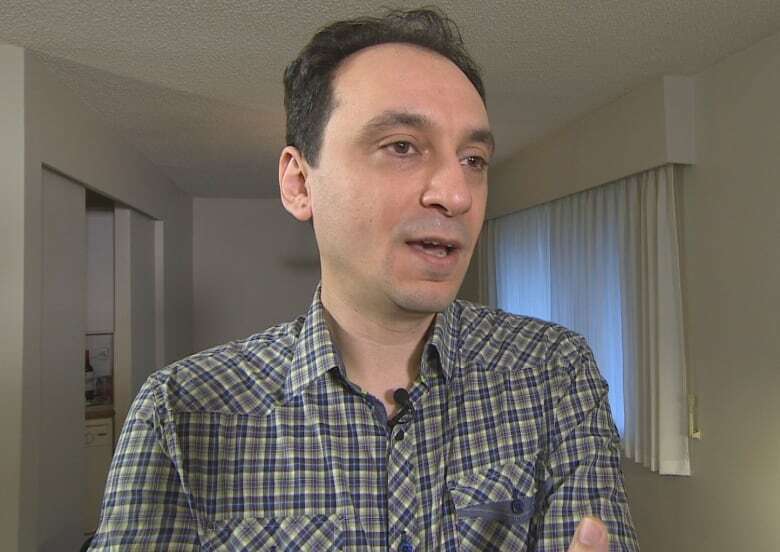 Saying he felt worn down, Parsi eventually filed a claim with his TD credit card's insurance underwriter Allianz , telling them he wasn't responsible for the damage, but felt compelled to make a claim to recover the $4,000 Enterprise charged his credit card. Five months later, he still hadn't heard whether his insurance will cover the charge. He says when he called to inquire, he was told his file was under review. As a final attempt to fight back, Parsi contacted Go Public. 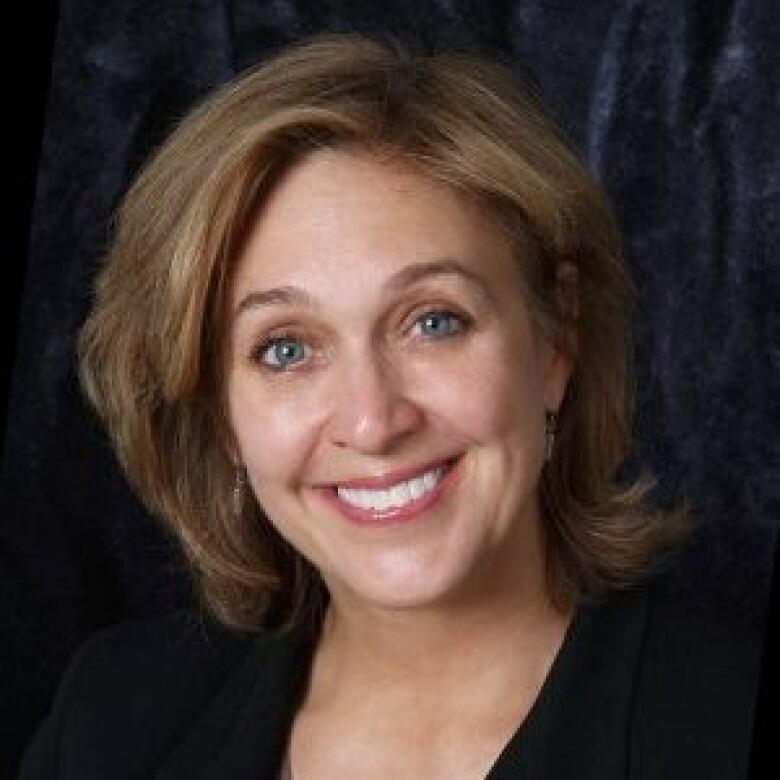 No one from Enterprise Rent-A-Car would give CBC an on-camera interview, but in an email company spokesperson Laura Bryant said Enterprise "can only attribute the difference in mileage to human error when the rental car was returned and logged in." "We certainly strive to be as accurate as possible at all times, but occasionally human error creates confusion, as in this case." 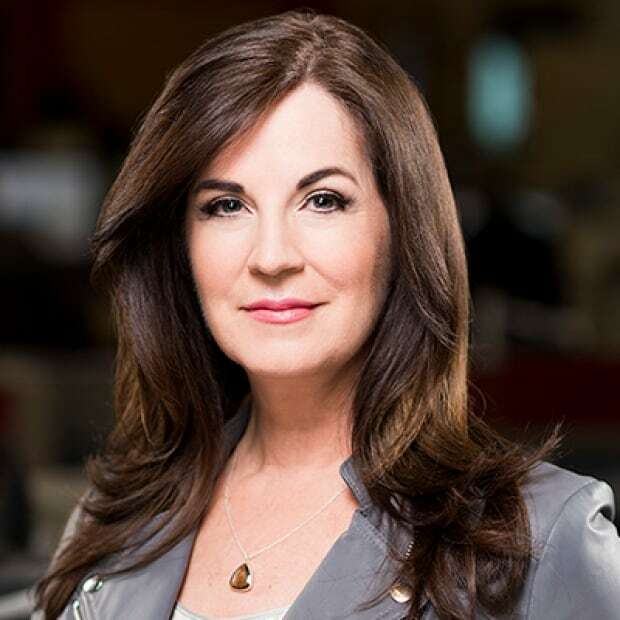 As for allegations an Enterprise employee encouraged Parsi to file a false claim to cover the damage charges, Bryant told Go Public, "That is completely and totally inaccurate.… We just wouldn't do that." After Go Public got involved, Enterprise decided to refund almost $4,000 on Parsi's credit card. 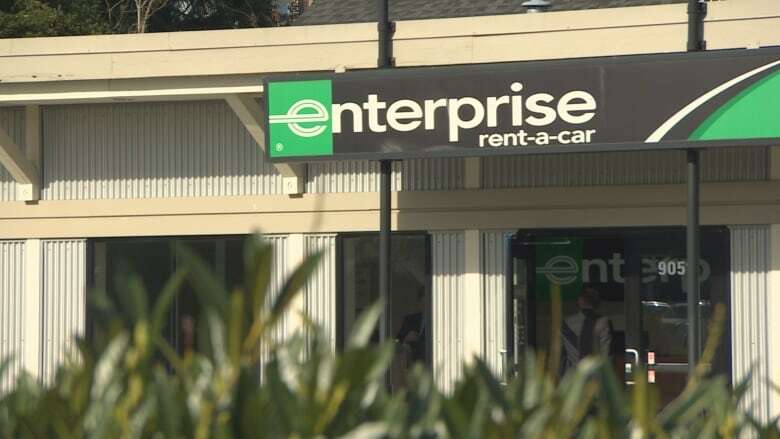 Parsi also filed a complaint against Enterprise Rent-A-Car with the Better Business Bureau of Mainland British Columbia. Because Enterprise didn't respond to the complaint, the BBB gave that Enterprise location an "F" rating. Across Canada, CBC has learned that 411 complaints about various car rental companies have been made over the past three years for a variety of reasons, including fraud. Richard Dubin, vice-president of investigative services for the Insurance Bureau of Canada, told Go Public he's disturbed to hear when a customer feels so worn down by fighting a car rental company that he files a claim for which he doesn't feel responsible. Dubin says all Canadians pay the price when insurance companies pay out when they shouldn't. "Those charges are passed on to innocent policyholders in the form of higher premiums." In the United States, the Insurance Information Institute estimates that rental fraud drives up the cost of insurance by about 10 per cent for all policyholders. Parsi was elated upon learning Enterprise is refunding his credit card $4,000. "I really do thank CBC," he says. "Otherwise, I'm pretty sure that no one would ever care about my case." But Parsi says the ordeal took a toll and caused financial stress.. He and his family recently moved back to Iran. Make sure car is washed and clean when inspecting it before pickup. Walk around vehicle, looking for dents, scratches, abrasions, marks of any kind on door and bumpers. Be sure to check windshield for chips and cracks. Set smartphone to have a date stamp and time, and photograph all damage you see. When returning vehicle, take further photos of all car panels and odometer. If you do cause damage, take vehicle to a body shop and get written estimate (can be significantly lower than car rental charges).